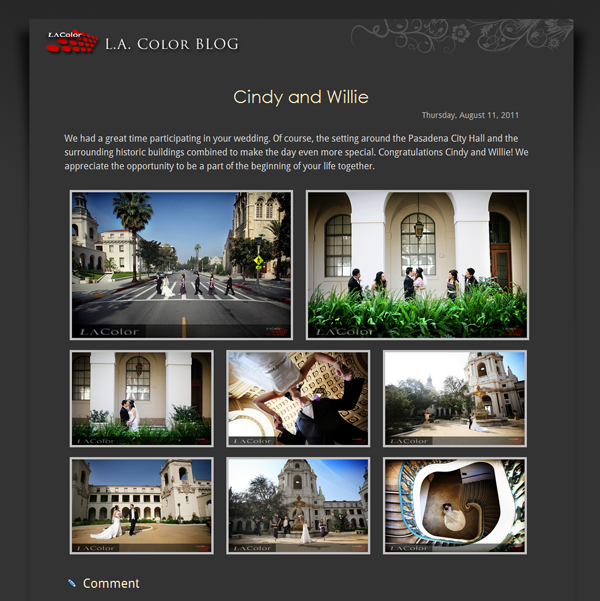 LA Color is proud to announce the launch of LA Color Blog, a brand new blogging site dedicated to all our brides and grooms. Feel free to leave us any comments. Come visit us at http://lacolorBlog.com.